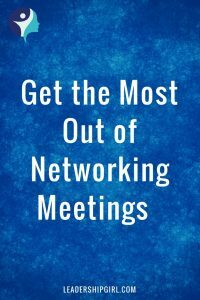 I’ve met a lot of people who have gone to a few networking meetings, then they wonder why they’re not getting any business out of those meetings. The reality is that most of the business that happens as a result of networking meetings happens after the meeting in one on one meetings that you schedule with members of the group. If most of the business happens outside of the main meeting, what’s the bother of going to these meetings? 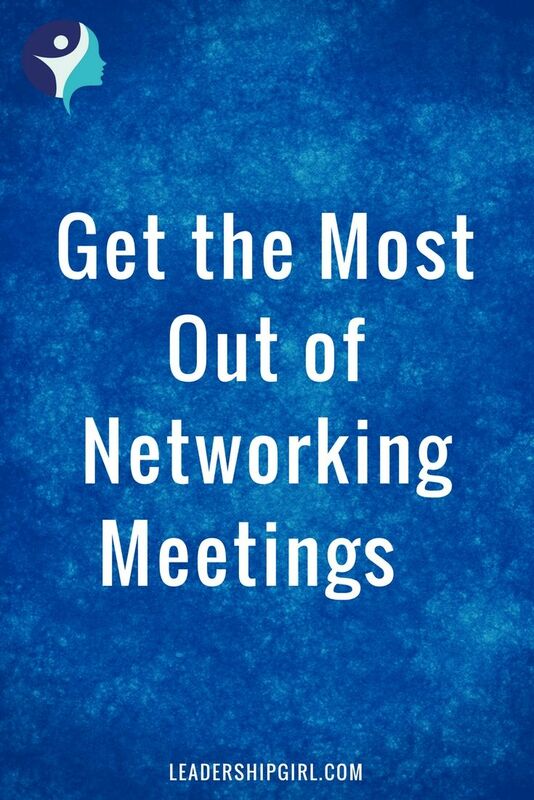 Well, the power of attending networking meetings consistently is that you begin to build relationships with people. 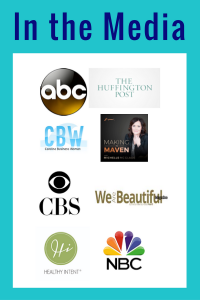 These people will do business with you, and they will refer others to those who they know, like and trust. That means you need to build the ‘Know, Like, and Trust’ factor. Ordinarily, people won’t even schedule a 1:1 meeting with you if they don’t already know, like and trust you to some extent. When you go to a networking meeting, your goal should be to talk to as many people as possible, and to collect their business cards. Then, follow up after the meeting, introduce yourself again, and ask them to meet you. If you do this right, you’ll start to get really sick of Starbucks and Panera because you’ll be meeting up with people all over town for a coffee or other beverage. Don’t expect instant business from a single meeting, but rather, consider it the beginning of a relationship with that person. 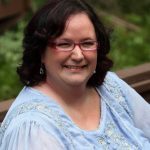 Try to find out what kinds of referrals they are looking for and how you can help them with their business. By giving your contacts referrals, they are much more likely to send you referrals for the kinds of people you’re looking for. Make sure you follow up with people after the initial meeting, and schedule more appointments with them over the next few months so that you can build relationships with them. You will need to build a good number of relationships with people in complimentary businesses who can be good referral partners for you. In many cases, sales is about building relationships with people, and this lesson is Relationship Building 101. If you ask for business on the first meeting with someone, it would be a lot like going on a first date, and then asking your date to hop into bed with you. You might get lucky, occasionally, but they’re not going to respect you in the morning, and you’re pretty likely to get slapped into next week. Instead take it as a slower, relationship building exercise, where you are building the ‘Know, Like and Trust’ factor so that people will do business with you, and also refer others to do business with you.